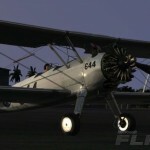 Microsoft's reworked version of its Flight series will be available to download for free worldwide on February 29. The Hawaiian Adventure Pack that includes another plane, additional missions and territory, will also be available that day for download, though it'll cost 1600 Microsoft Points. Microsoft wants to broaden the appeal of its flight sim game, and has included control options that should be fairly easy to learn even if you've never tried a flight sim before. 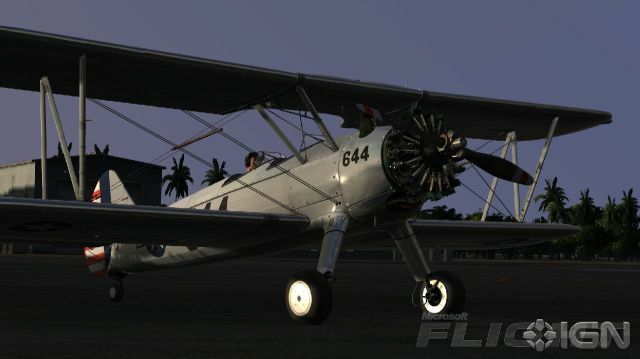 According to executive producer Joshua Howard, "There was an overwhelming demand for access to the Microsoft Flight beta and the number of requests was far more than what we initially planned for. We received amazing feedback from the beta participants and it's great to see this level of excitement from fans as we move toward the release of Microsoft Flight." If you don't want to pay for additional planes and content, you'll still be able to fly around one of Hawaii's islands. Expect additional content to roll out for purchase in the months and years beyond Flight's launch. In-Flight Wi-Fi In-flight now on all Flights!